Released nearly three decades ago at the height of the acid house craze that was to forever change the face of club culture, Phuture’s ‘We Are Phuture’ is a classic, a record whose message still resonates to this day. Ahead of the 30 year anniversary of the birth of acid house in 2017, Get Physical have teamed up with Phuture’s DJ Pierre to revisit the record, with three new versions by Pierre himself to be released alongside a remastered version of the original. 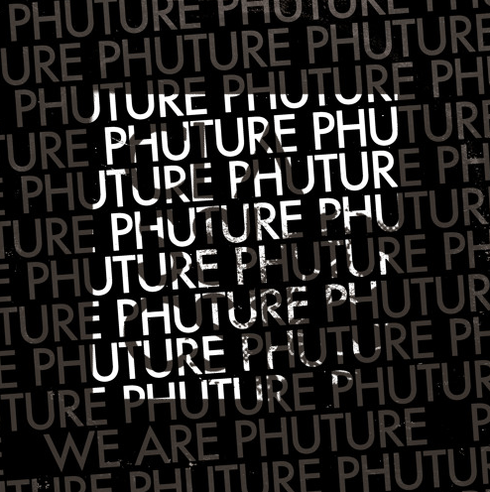 Phuture is an American, Chicago-based acid-house group, founded in 1985 by Spanky, DJ Pierre and Herb J. The group's 12-minute track ‘Acid Tracks’ released in 1987 is one of the first acid house records ever recorded, however it was the following year’s ‘We Are Phuture’ with which the group truly found their voice. DJ Pierre recalls: “When the words came to me for ‘We are Phuture’ I had no idea how relevant and true they would become. My friend Spanky of over 30 years is no longer with us in body, but he is here in spirit. He is here in the music. In addition to a remastered version of the original record, three brand new versions will be released on Get Physical, one of which is a direct tribute to Spanky from Pierre. All the new versions retain the powerfully inclusive, life-affirming message of the original, while taking the track in progressively modern directions.